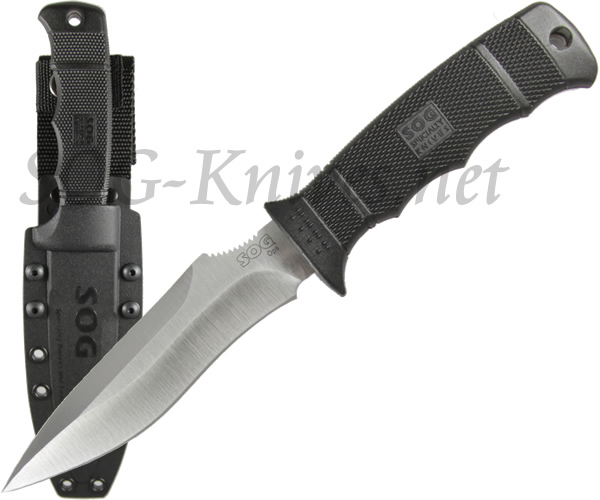 Own a SOG OPS Knife M40-K? 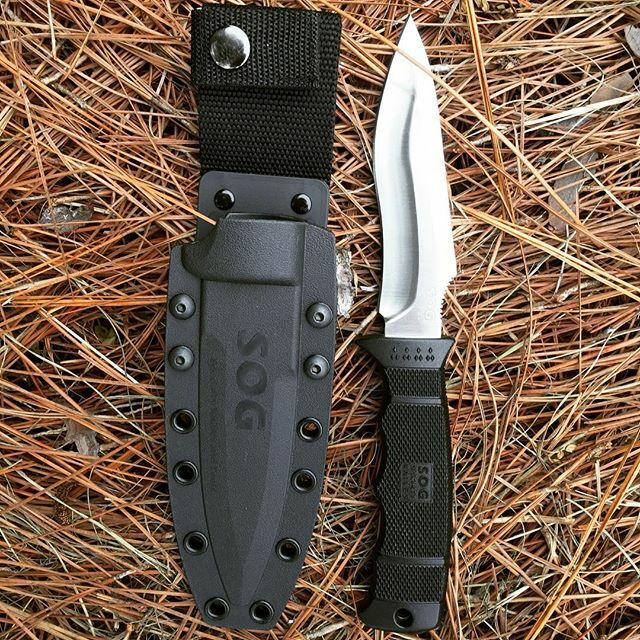 Tell us how you like it! Got a question? Ask! Somebody will answer!